Replacing the bottom seamless glass door sweep and the side seal are a major part of our maintenance list, as homeowners. Our DS9381 frameless shower door sweep comes in many sizes – 32”, 36” or 98” lengths. DS9381 frameless shower door sweep is a classy seal. 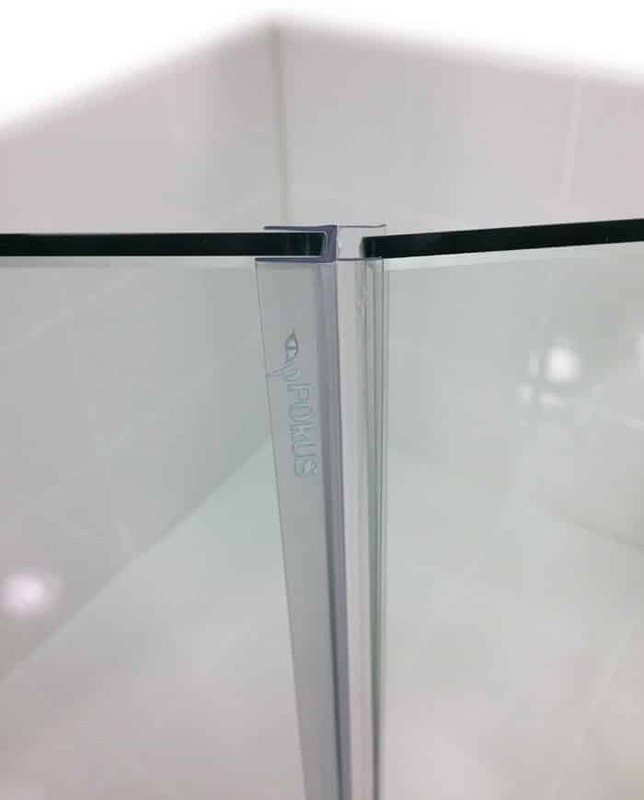 Just when you thought there is no hope for gap between your shower door and the glass panel next to it, we developed the DS9381 frameless shower door sweep. The key to our DS9381 – it needs no tape to adhere to the side of the shower door. 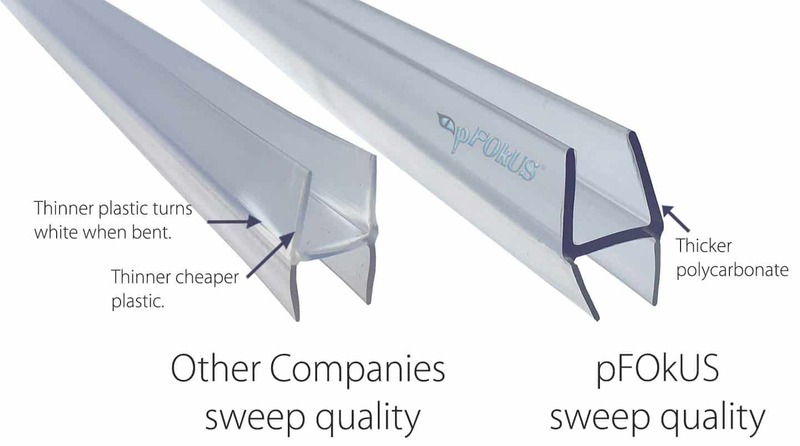 Simply one of our best sweep design as the bottom seal can match the side seal. lasting quality, that you’ve come to rely on. Your new shower door sweep will be made of polycarbonate. It’s the most durable material yet. Without clear glass, your shower will simply just look mediocre. It’s what separates the exceptional showers from the status quo. Benaz is very easy to use, with one step application. Saving you time never left our mind when developing Valore. Valore will keep you glass looking brand new with little to no cleaning. Your glass looks like the grand canyon under a microscope and Valore will seal the glass making it smooth. The water will sheet off you shower glass instantly. Can the DS9381 be cleaned once it has been installed? Clean the seamless glass door sweep with Valore and reinstall it or for a heavy deep clean use Benaz. Will the clear blocks work on a vertical surface? Is the seamless glass door sweep hard to cut? Our sweeps are very thick so we carry sweep cutters. 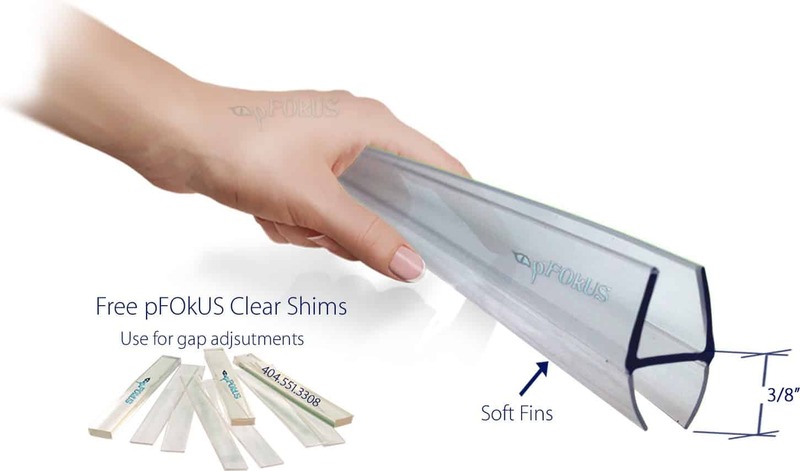 Can the soft fins be trimmed with scissors? Yes or a utility knife can be used. I removed my old sweep and the glass is full of hard mineral deposits. 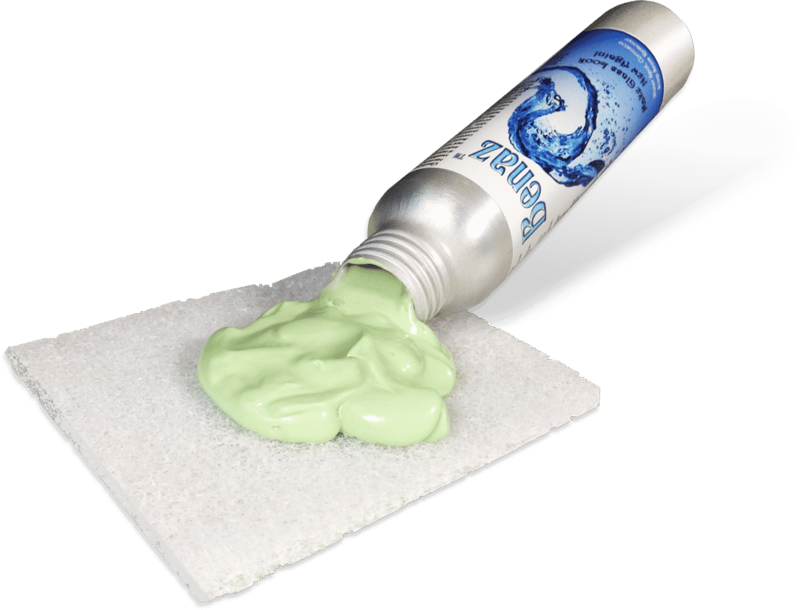 Remove all the mineral deposits with Benaz otherwise there is a chance you will run into issues in the future. 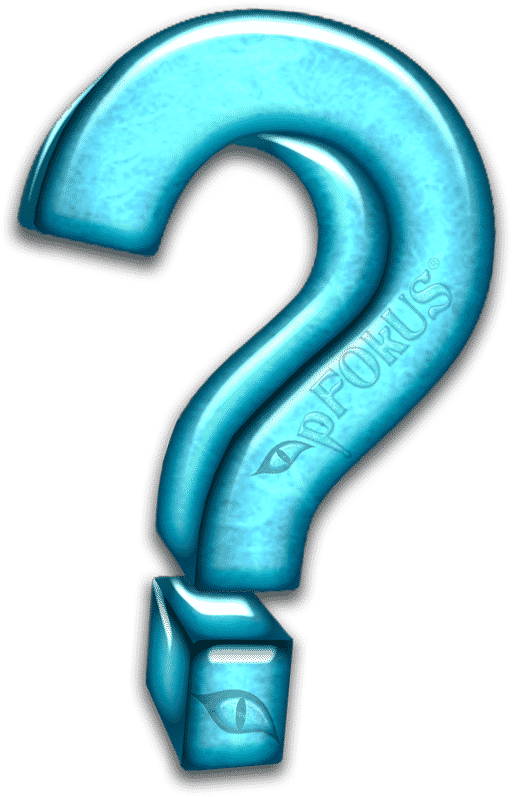 Is Benaz a safe product to use? Yes, Benaz is biodegradable and has a nice mint smell. 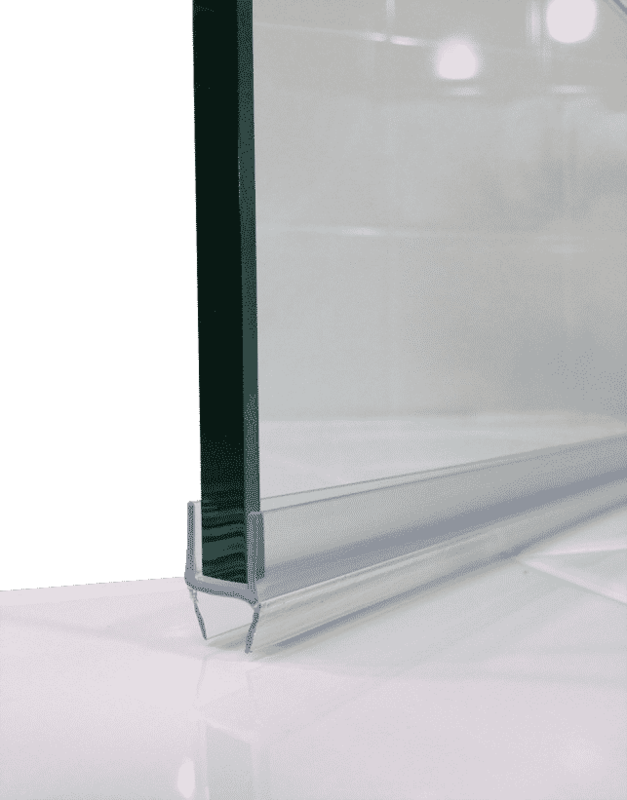 What is the most popular shower glass thickness? Will the sweep fit very tight on the shower door? Yes and we test every sweep in our lab after they are molded.